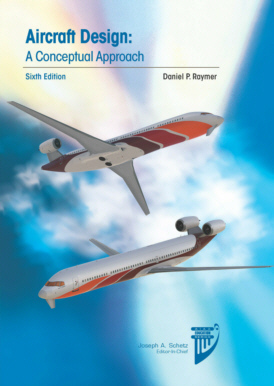 AIRCRAFT DESIGN : A Conceptual Approach and the RDS-Student program can be ordered directly from the publisher, AIAA at 800 682 2422 or 301 645 5643, or over the internet by clicking below. The price should be the same. Overseas buyers pay additional for shipping - it may be wise to bundle several orders together. If those links are dead (AIAA changes them often) click here then search the Publications section by title or author's name. CAUTION! 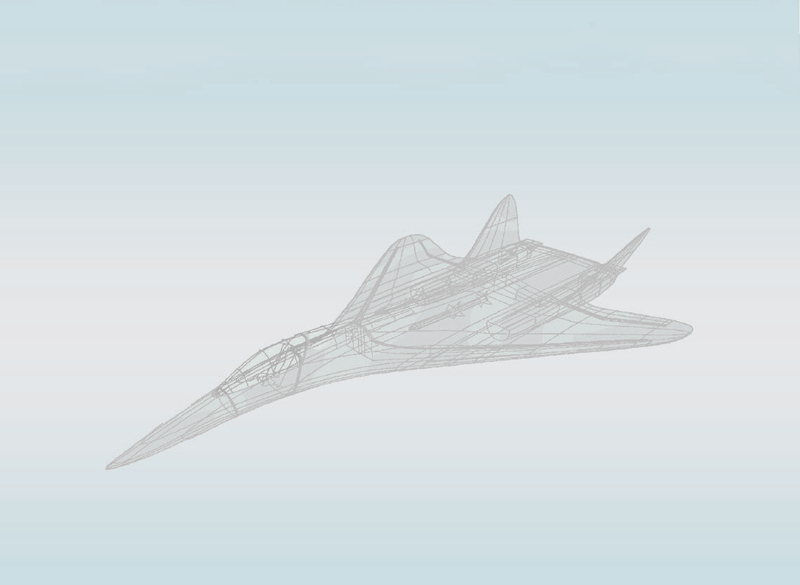 Many sellers including AIAA are still selling earlier versions of RDSwin. and besides Version 10 has a lot of nice new features....and bug fixes!